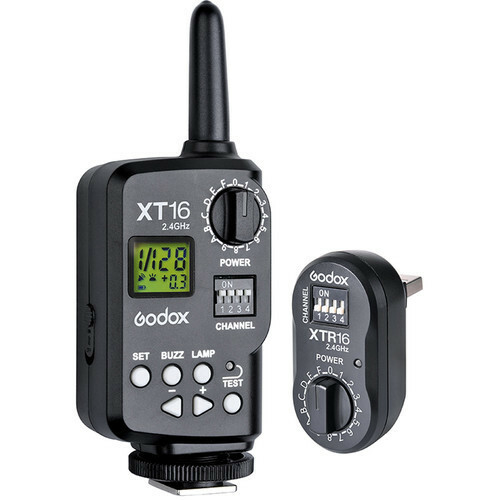 Синхронизатор Godox XT-16 для вспышек Godox WITSTRO - обновленная версия сихронизатора FT-16. 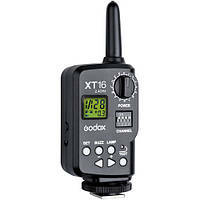 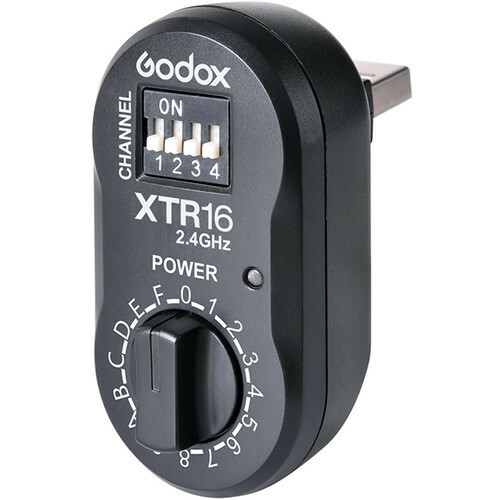 The brain of the Godox wireless power control system, the shoe-mounted XT16 Wireless Power-Control Flash Trigger Transmitter provides remote triggering as well as up to eight stops of wireless power control for select flashes equipped with the XTR16 receiver. 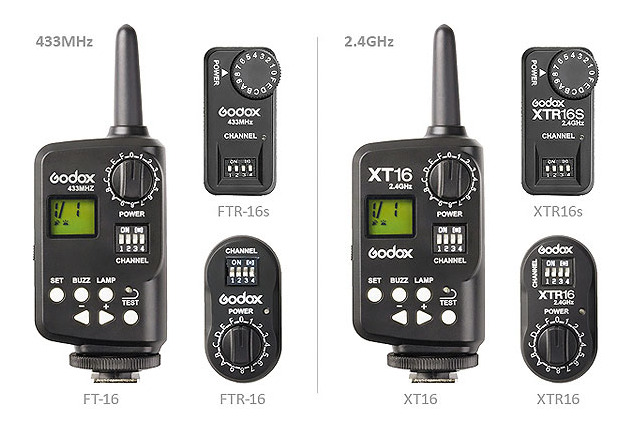 It features a reliable 2.4 GHz radio system with an impressive range of 328' along with a choice of 16 channels. 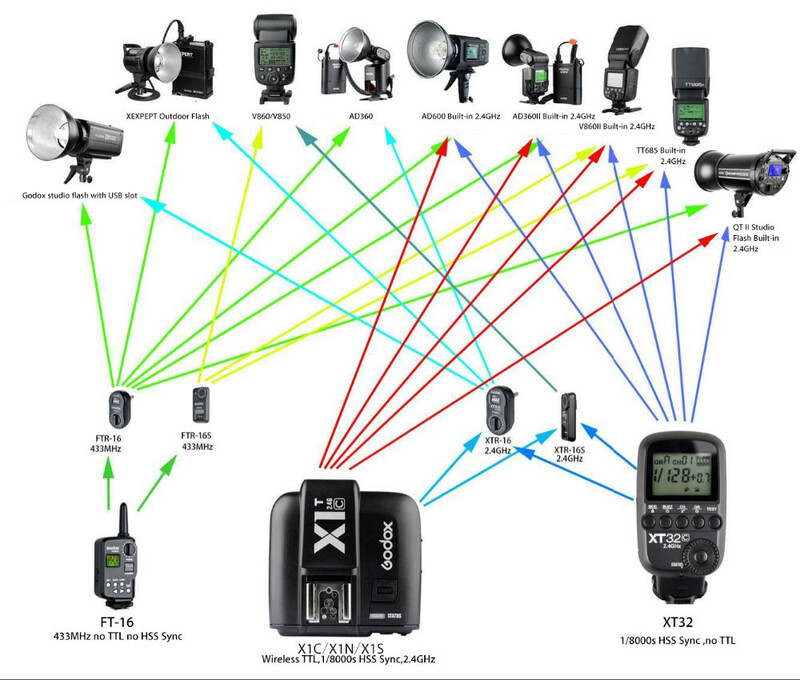 Users can sync at speeds up to 1/250 second and there are multiple power control settings for working with speedlights or studio flashes. Additionally, it runs on two easy-to-find AA batteries.